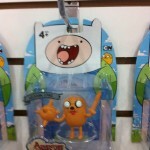 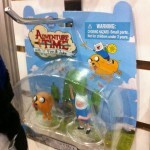 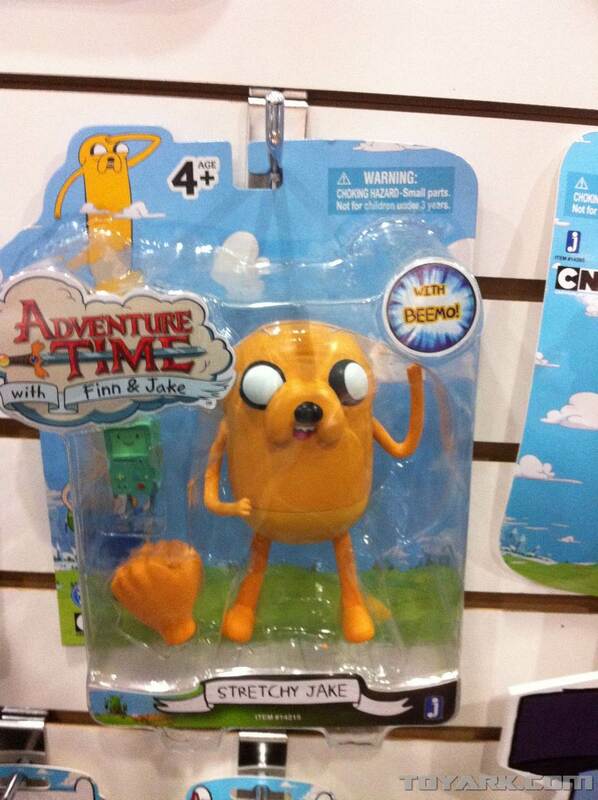 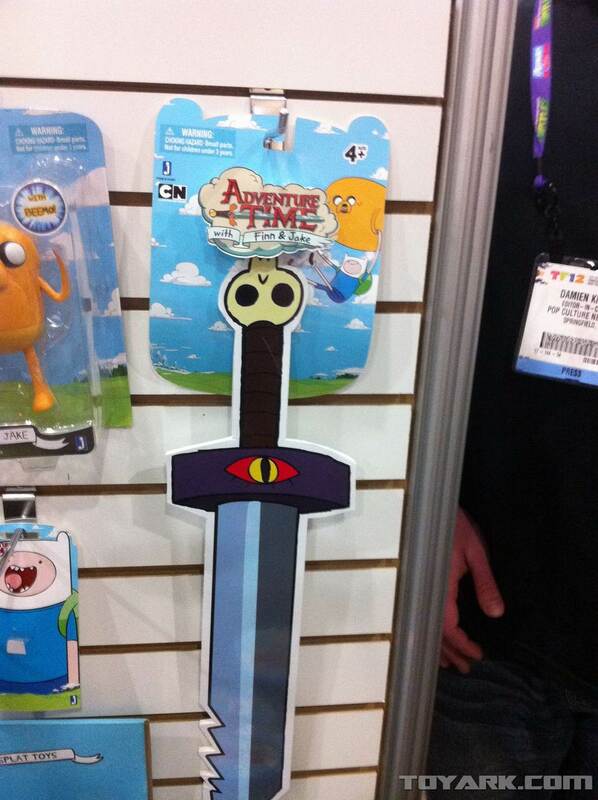 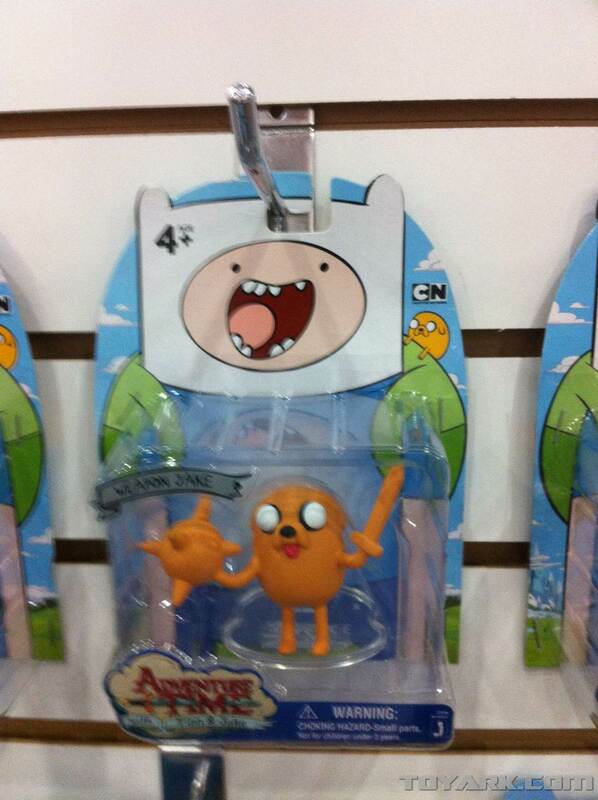 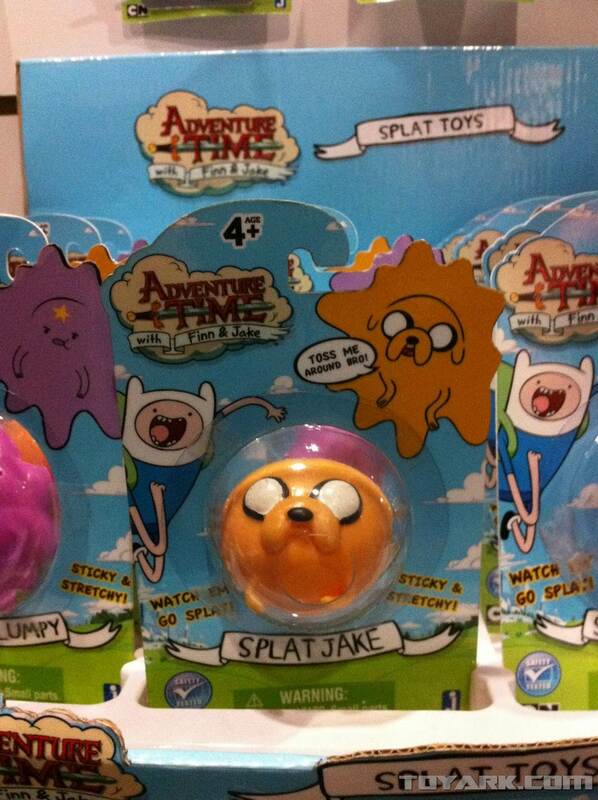 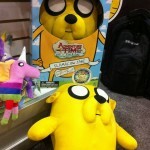 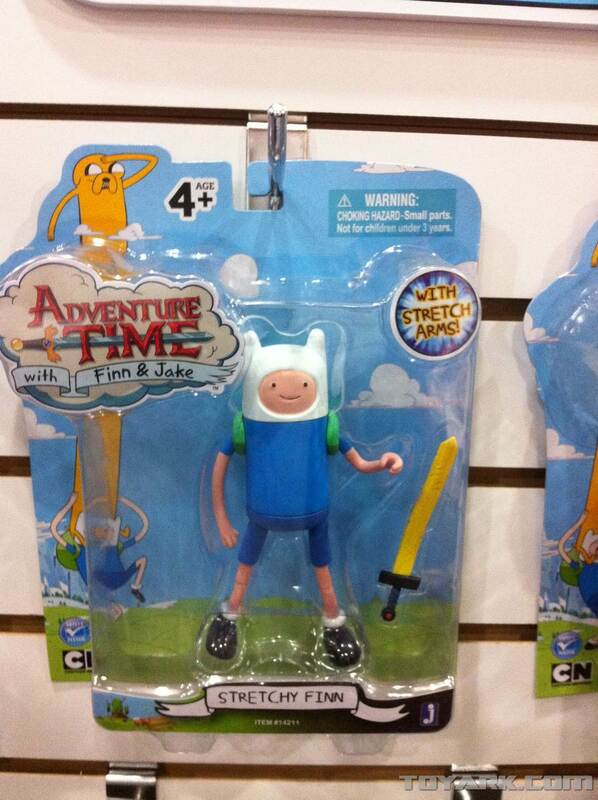 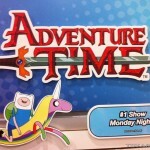 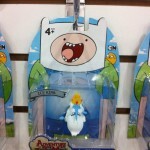 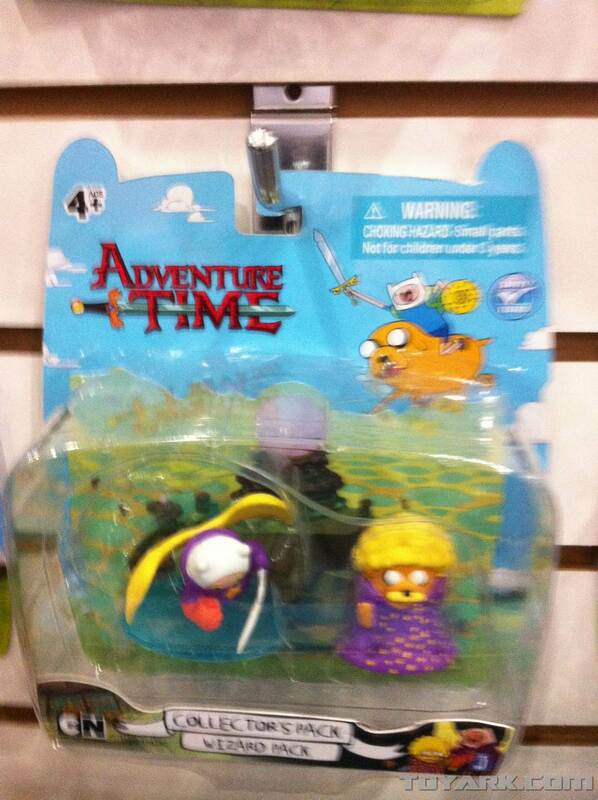 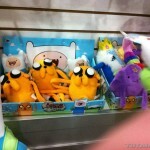 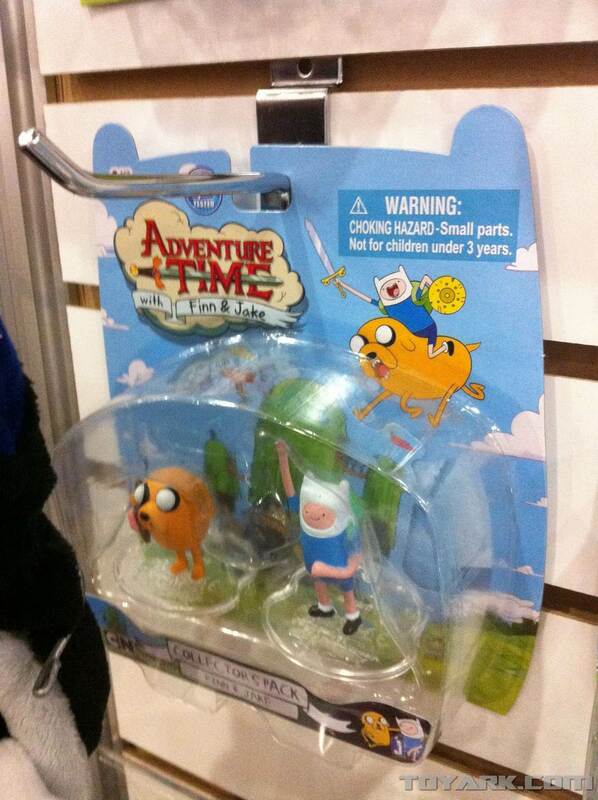 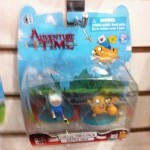 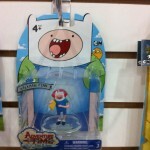 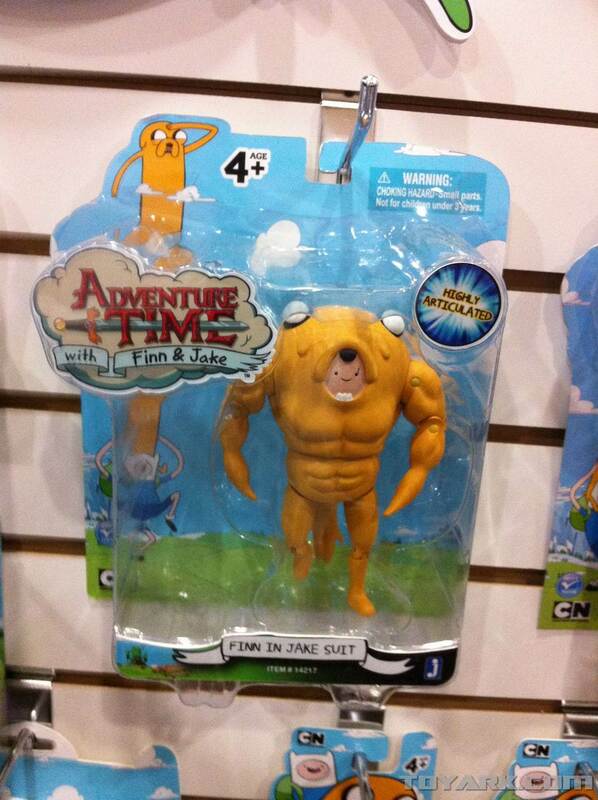 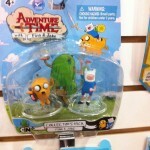 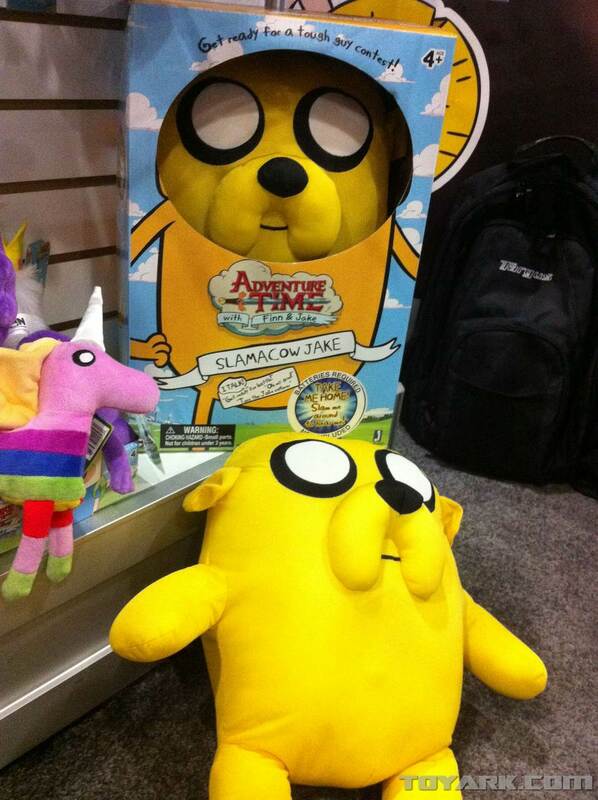 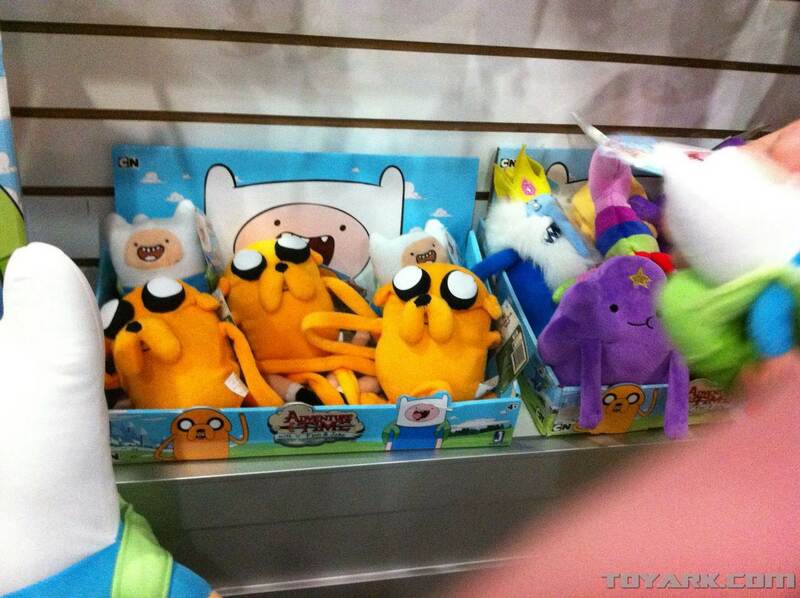 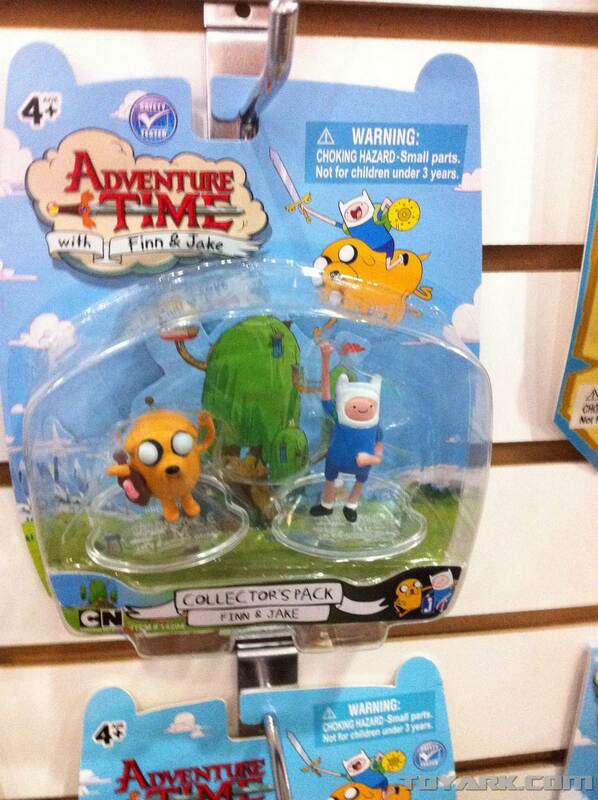 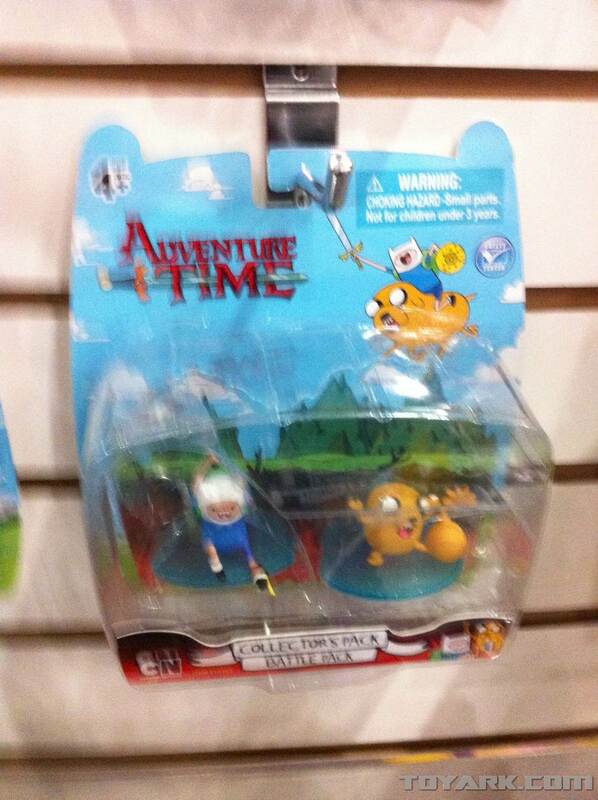 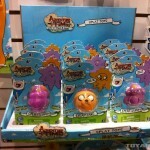 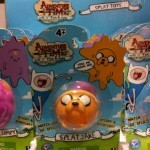 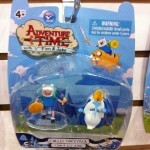 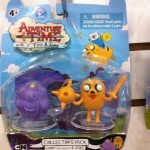 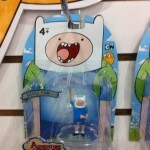 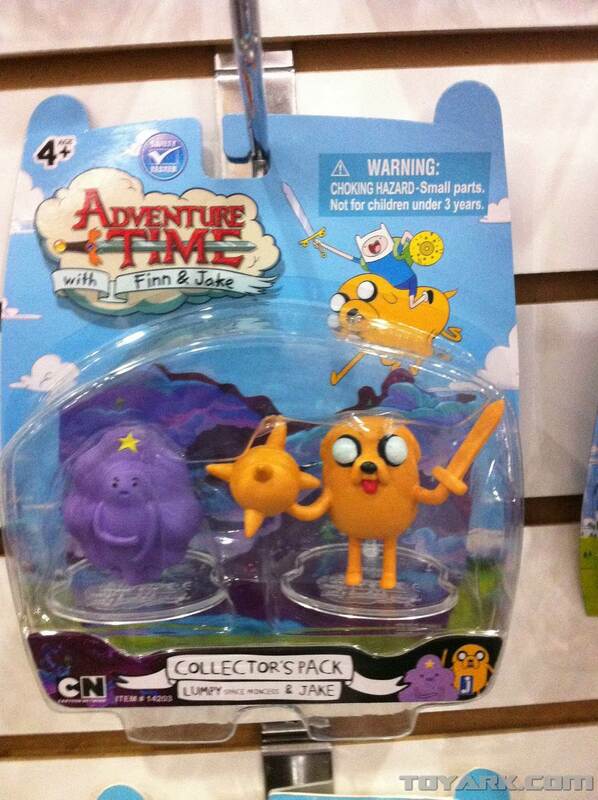 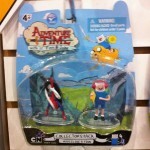 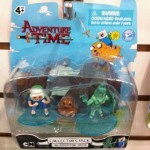 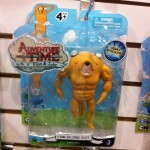 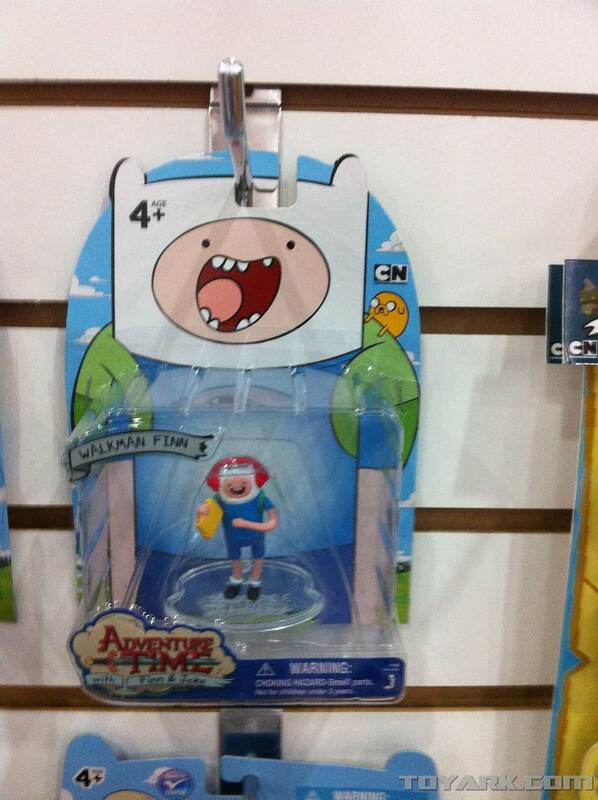 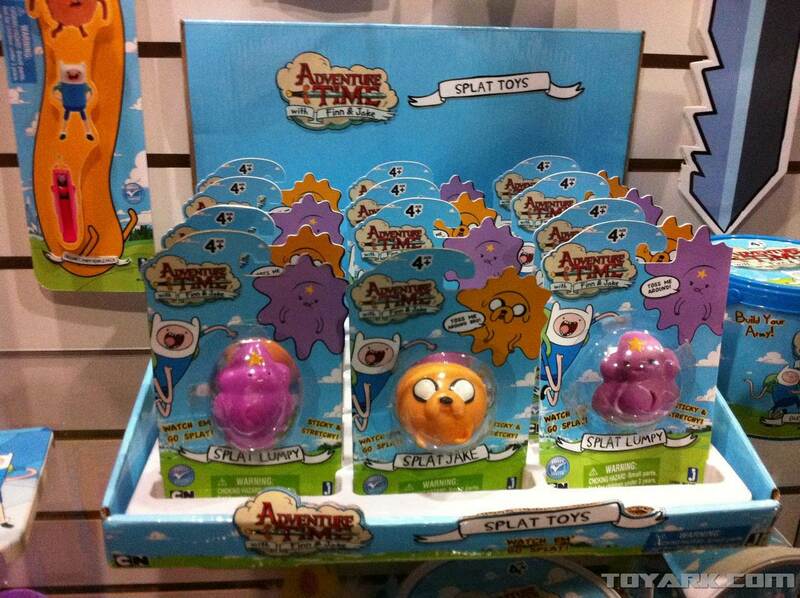 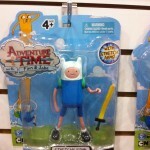 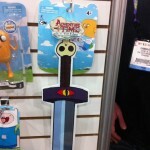 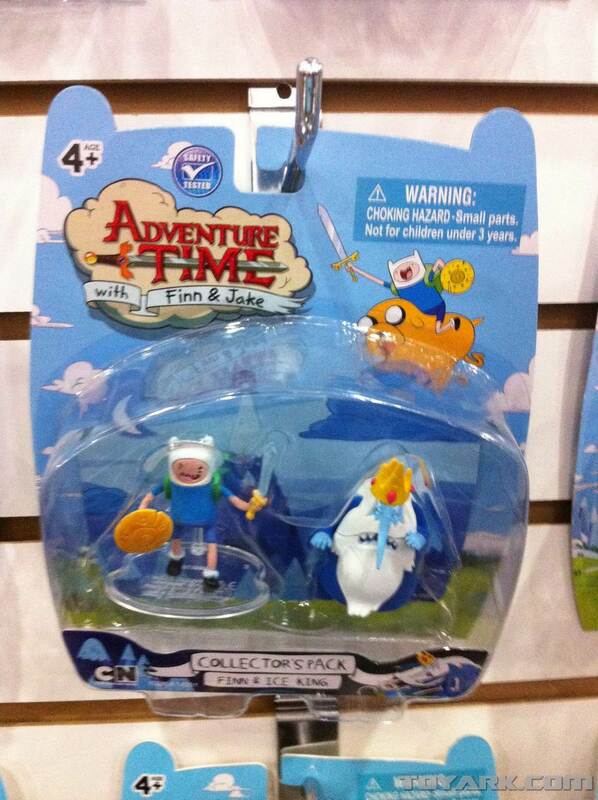 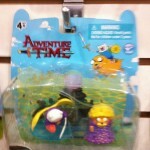 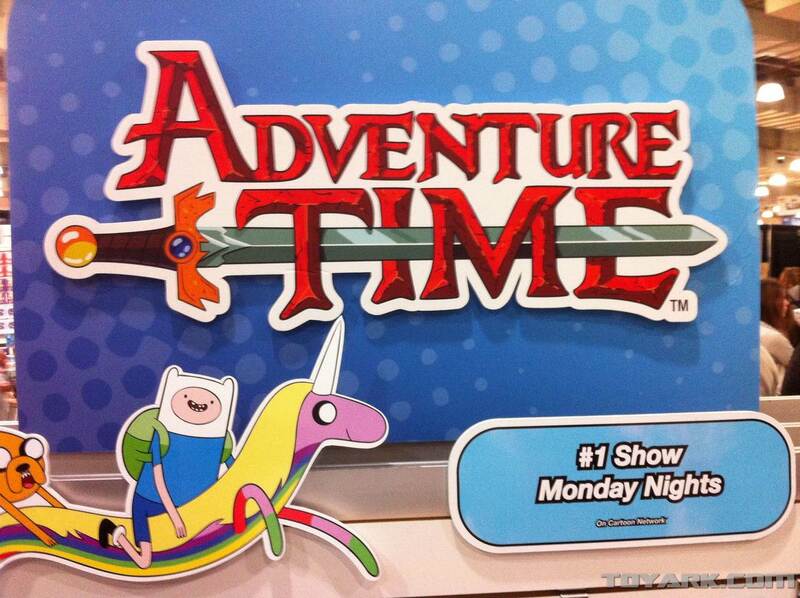 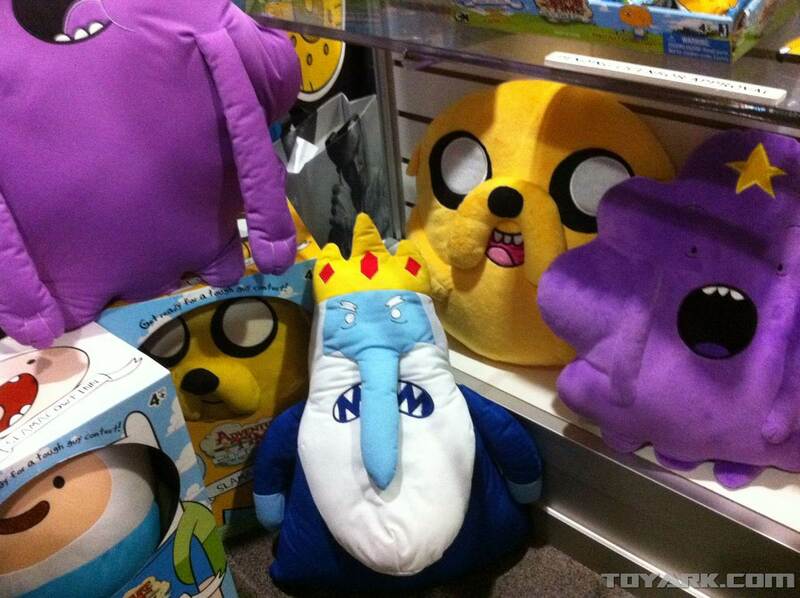 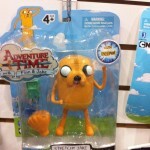 Jazzwares had some new Adventure Time toys on display at Toy Fair 2012. 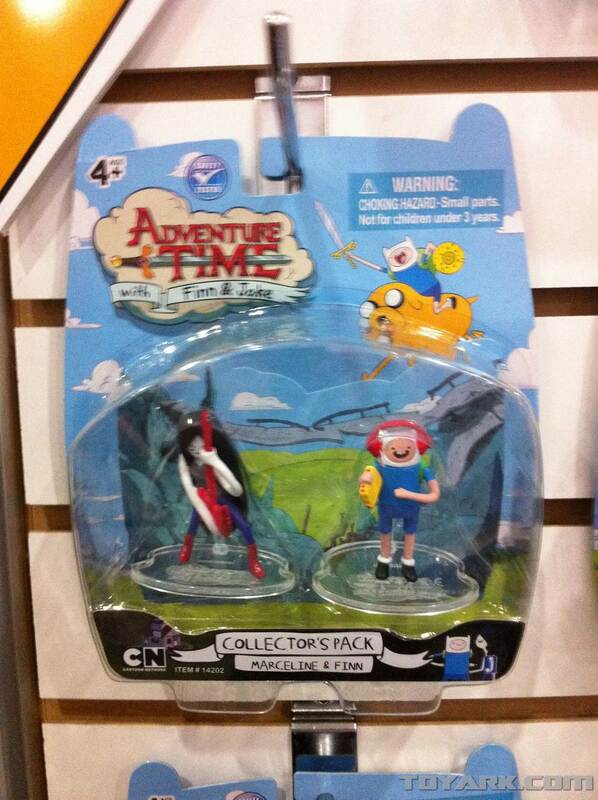 There are large articulated figures, smaller figures, Splat Toys, role play toys, mini-figure collectors’ packs, etc. 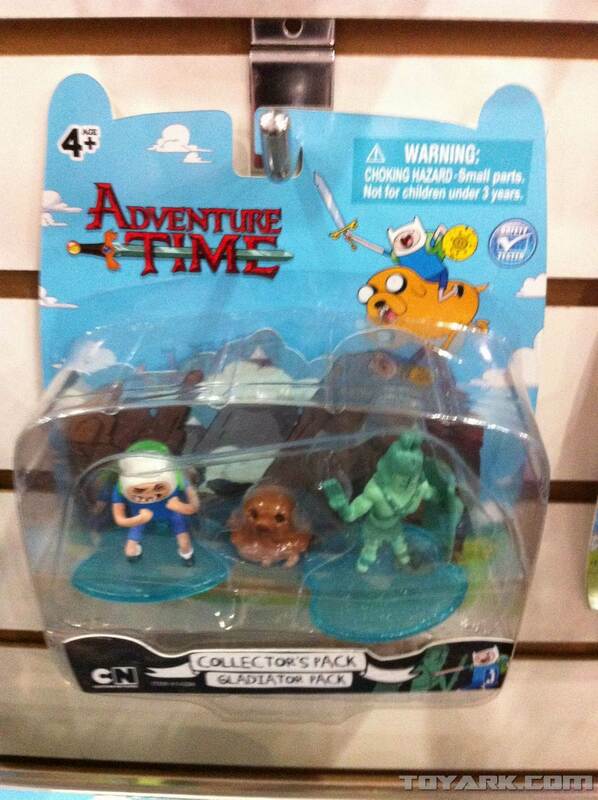 no Fionna and Cake? 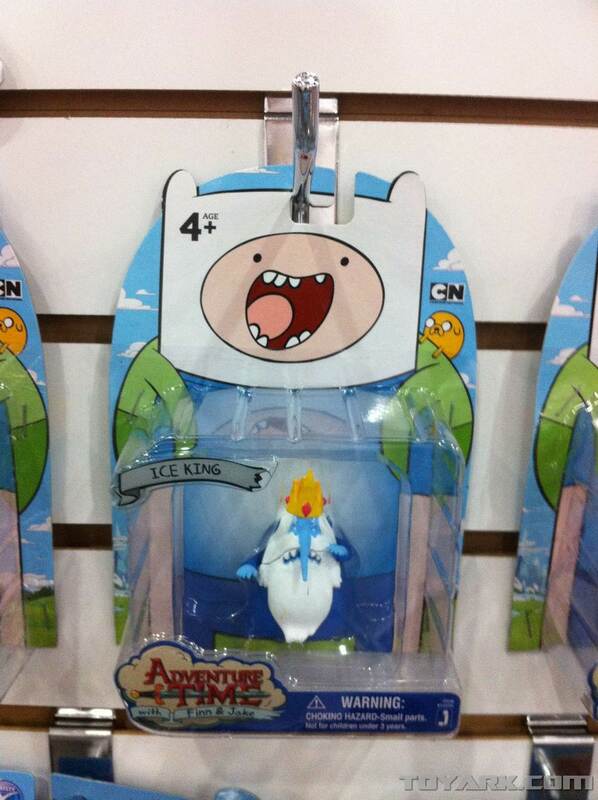 Ice Queen? 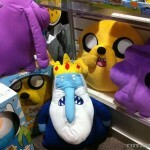 Prince Gumball or Marshall Lee? 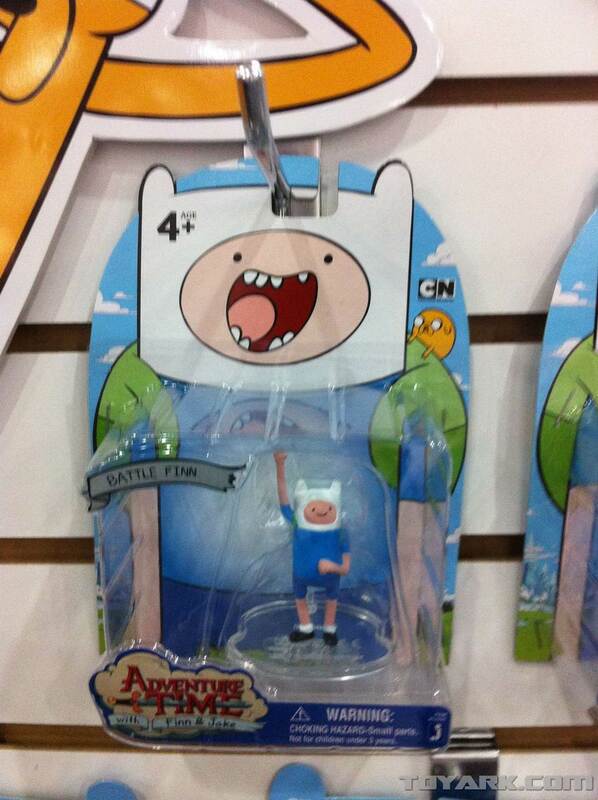 well excuuussseeee me!